The Indies are definitely the most difficult of the three columns. There's more to choose from and there's less that I'm familiar with. I do the column in a sort of "improv" style of writing. Nothing I write is pre-planned or crafted, (which I'm sure is painfully obvious sometimes). I start the new post and about two to sometimes four hours later it's all formatted and my witticisms have either fallen very flat or have maybe scaled a height or two. 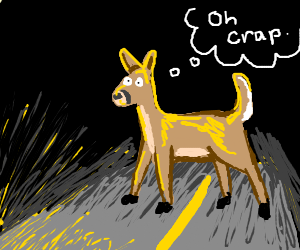 Every time I see the Indie list there's a deer in the headlights moment of, "I have no idea what to say about ANY of this", (as opposed to Batman or Spider-Man where I can draw on a minor knowledge and a great love of the characters). Dark Horse had a couple of books that were either pushed back or I had the wrong date. The infamous, (well, mostly to me, which is referenced here), Return of the Gremlins is now listed for this week not last week. I think the Usagi Yojimbo volume was pushed back, too. In fact a lot of the Dark Horse list looks pretty similar to last weeks..... 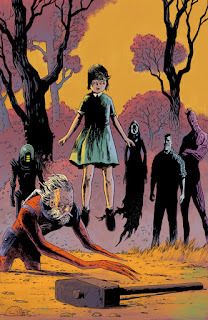 Didn't find anything about those particular books but Jeff Lemire's new series Black Hammer has been indefinitely postponed while artist Dave Ormston recovers from his cerebral hemorrhage. Don't know what's up with the other delays but here's a teaser image for Black Hammer since I loves me some Lemire. What caught me first about this was the publisher - Pop! Goes The Icon. I'd never heard of them and the exclamation point after the Pop. That's the same thing Funko does with their ridiculously popular Pop! Figures. They don't or at least not that I could see. They've been publishing books since 2009 and they're based out of Las Vegas. As for the series itself it 's called a neo-noir and it's a mini-series, so no waiting for future volumes or tracking down back issues to find out who dunnit. It's about a private detective investigating the disappearance of a photojournalist that leads him to uncover the city of San Hannibal's secrets. Sounds fairly routine but it has some pretty great reviews; one name-dropping critic said it was like: "Andy Warhol shot an Elmore Leonard movie but he never finished it and Ridley Scott and David Lynch got together and wrapped it all up." If it's even half of that it should be a good read. I just grabbed this because I've never covered a Star Trek comic before despite being a fan. 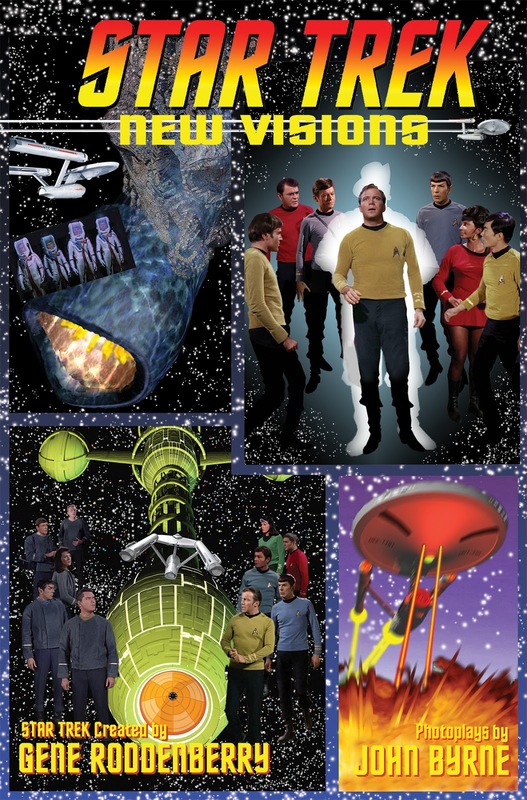 What I got was a fumetti style book set in the Original Series universe by John Byrne. Apparently fumetti is Italian for comic book but has been co opted by the North Americans to describe a photonovel. Photonovel's employ film negatives to do an adaptation of said movie or TV series and were popular in the late 70's and early 80's before VCR's made this sort of thing fairly redundant. 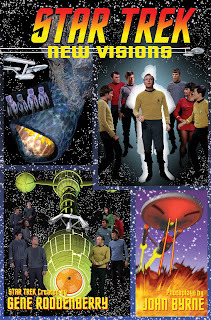 The twist on these Star Trek books is the film negatives are used to create original stories written by Byrne. Interesting idea.